Your goal is to align around good, thoughtful answers to these questions… and to hold them lightly, as your answers will evolve as you do the work. 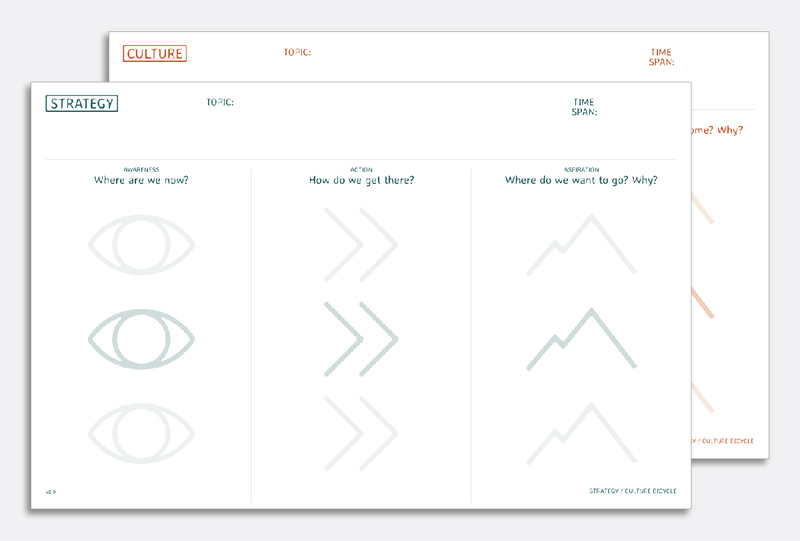 These toolkits are designed to help groups and individuals do exactly that. For more background on how these came about, read, “Do-It-Yourself Strategy and Culture” (May 5, 2015). The Goals / Success Spectrum is a powerful tool for developing good strategic goals as well as metrics for tracking those goals. It’s also useful as a visioning exercise. If strategy and culture is a collective inquiry process, the first step is to identify the most important questions. The Strategy / Culture Bicycle is a quick and effective way to rapidly develop a shared understanding across the group around what it already knows and what it needs to figure out. Planning is a central part of any strategy or culture process. 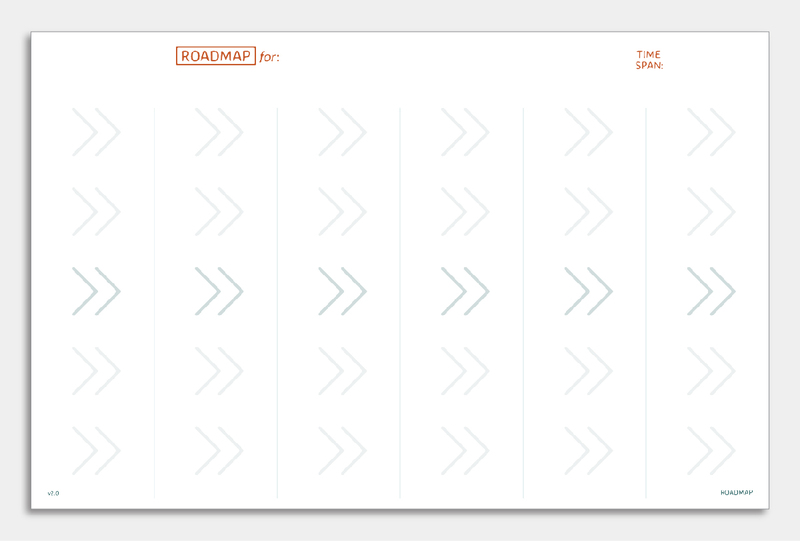 The Roadmap toolkit helps you flexibly and concretely explore different scenarios, enabling you to gut check your goals and vision. The Working Agreements toolkit helps groups develop and refine working agreements on a regular basis by helping teams have productive conversations that matter. 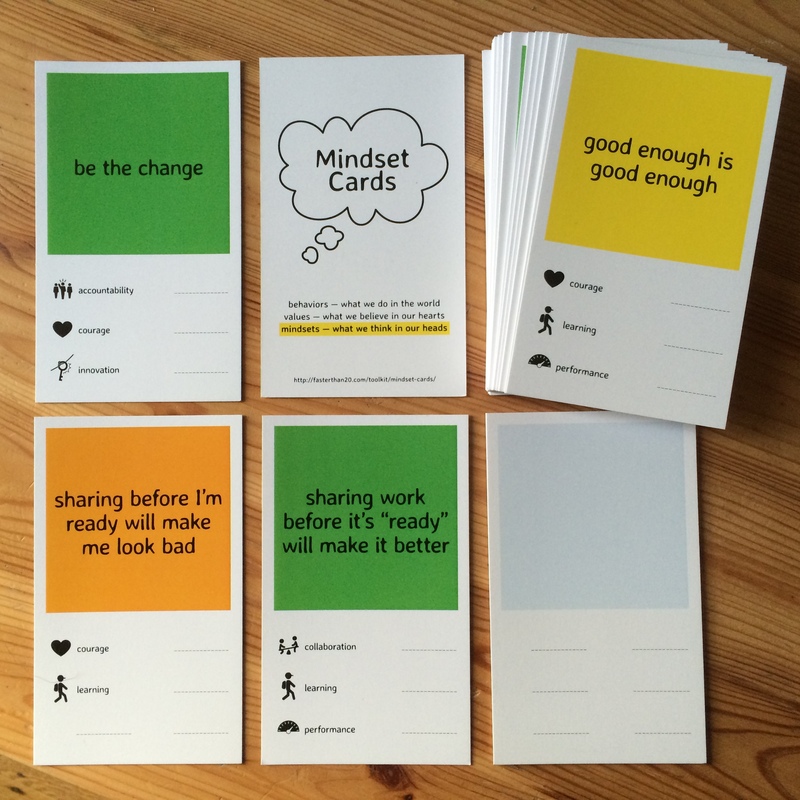 Mindset Cards help you build, transform, and assess culture in groups.